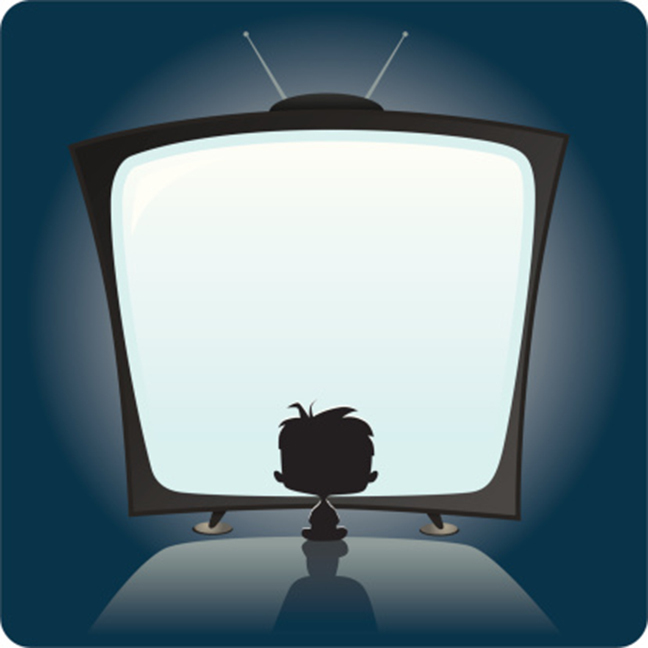 It’s that time of year again when kids are out of school for the summer and parents are eager to find them something to do—especially if it involves keeping them away from the hypnotic appeal of the TV. And lucky for us, San Antonio is definitely not lacking when it comes to the variety of summer camps and activities for kids. With offerings that range from performing arts camps to crafty workshops, we found ourselves wishing we were young enough to attend. The Woodlawn Academy for Performing Arts has a number of camp options that will expose kids to the art of theater as well as introduce them to the stage. 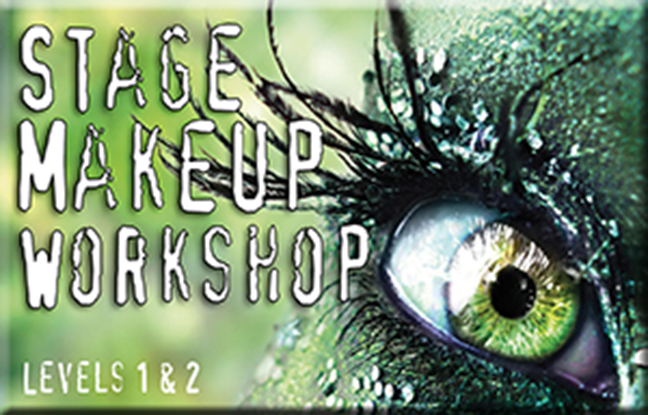 In the different sessions, students can work with professionals from actual shows, learn about stage makeup, and even audition to be a part of a traveling performance group. Attendees will also take the stage to perform what they’ve learned each week. All sessions are open to ages 5-17. 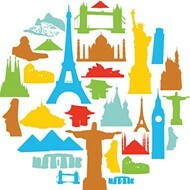 $175-$395, June 30-August 8, Woodlawn Academy for Performing Arts, 1920 Fredericksburg, (210) 267-8388, woodlawnapa.com. 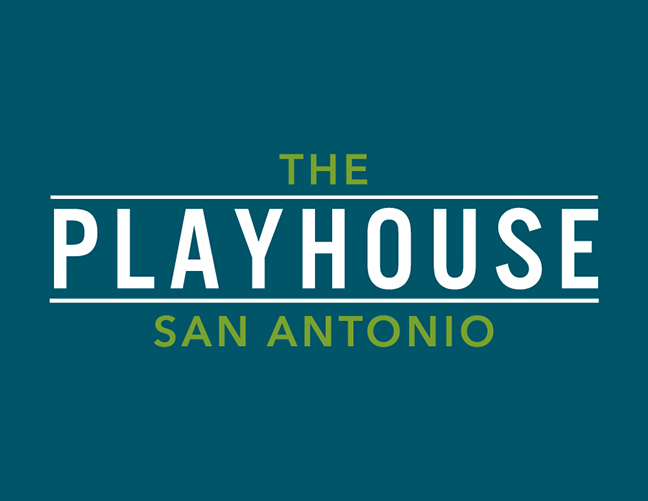 Camps for budding theater and musical stars can be found at The Playhouse. 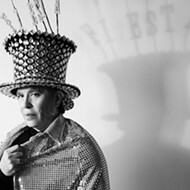 Depending on the session, participants can either rehearse and perform scenes from The Wizard of Oz alongside professional actors or learn about the ins and outs of auditioning for film. 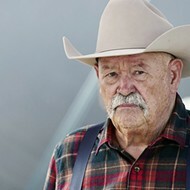 $380, July 7-August 1, The Playhouse, 800 W Ashby, (210) 733-7258, theplayhousesa.org. 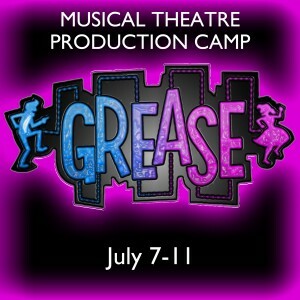 Aspiring young comics and fans of the classic musical rom com Grease will want to check out the summer offerings at Northside Performing Arts Center. Attendees can help create an abridged adaptation of the '50s-themed movie (ages 10 to 16) or sharpen up their improv skills (ages 11 to 18). 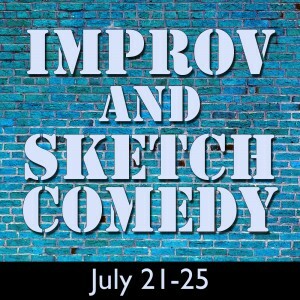 $225, July 7-25, Northside Performing Arts Center, 21518 Blanco, (210)481-2400, northsidepac.com. Camp Showbiz, hosted by the Magik Theatre, is prepped to give kids some real theater insight. 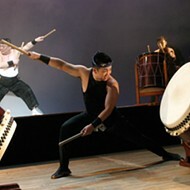 All classes are tailored to offer a unique and fun experience. 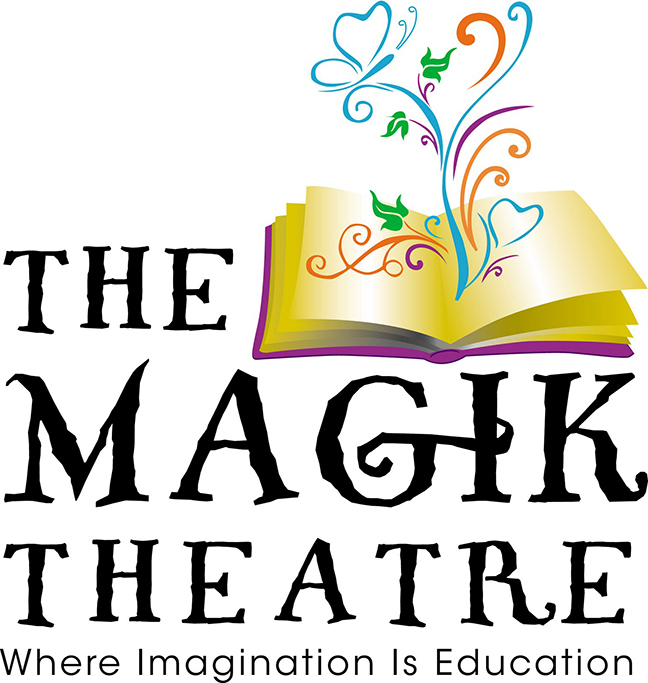 From investigating movement and voice through dramatic play to teaching teens how to write, script, film, and edit a short film, Magik has it all. Ages range from 5 to 17 and classes fill up quickly. 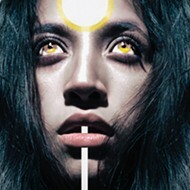 $360, July 7-August 22, The Magik Theater, 420 S Alamo, (210) 227-2751, magiktheatre.org. At the Fantasy Camp offered by Ballet San Antonio Academy, students will enter into an enchanting week of ballet, dress-up, tea parties, and music. Each day will include activities to introduce attendees to a wide range of movements and styles in dance, as well as daily tea parties to inspire proper etiquette. Ages range from 3 to 8. 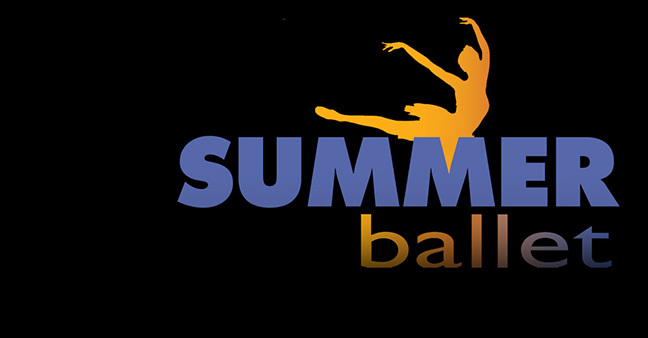 $215, July 14-18, Ballet San Antonio Academy, 903 Proton, (210) 404-2722, balletsanantonioacademy.com. 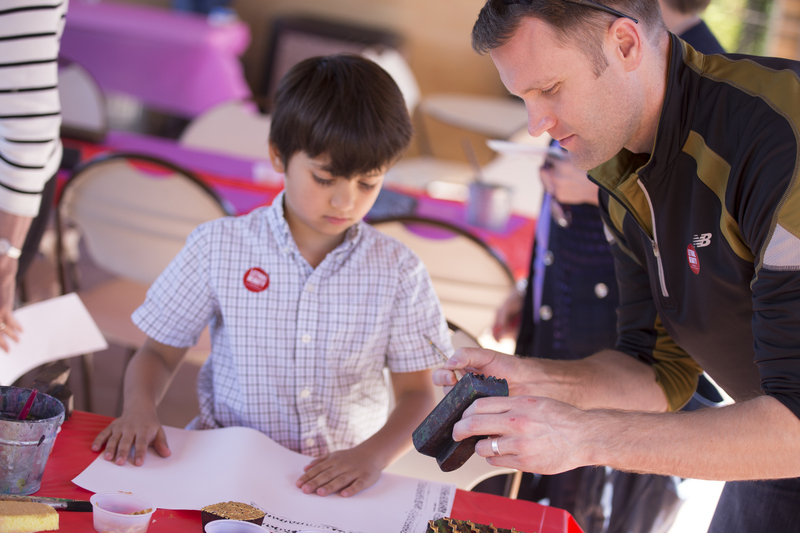 The San Antonio Museum of Art hosts fun activities for the whole family throughout the summer. Families can enjoy activities the first Sunday of every month as well as the free outdoor Family Flicks film series the second Saturday. Themes range from France to the ancient Mediterranean and details can be found at samuseum.org. 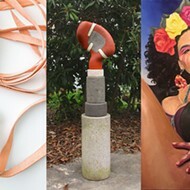 $5-$10 (free for kids under 12), July 6- September 7, San Antonio Museum of Art, 200 W Jones, (210) 978-8100, samuseum.org. 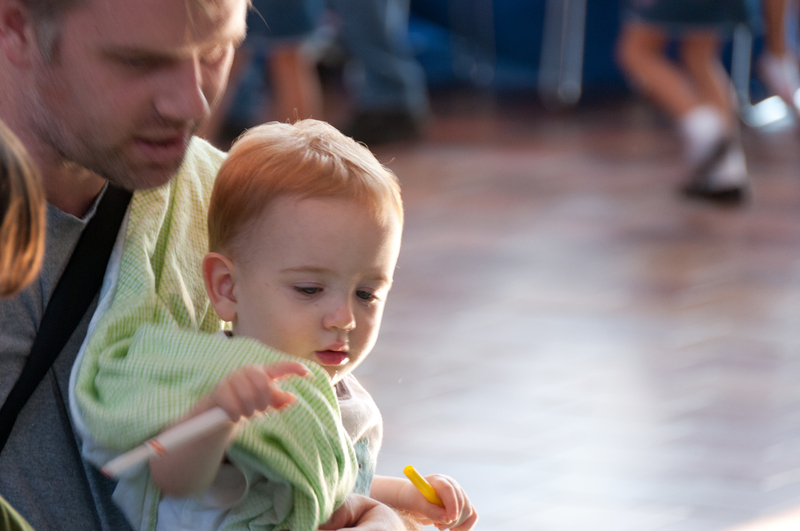 Families with toddlers, ages 2-4, can take a break every Wednesday for a playdate at the SAMA. 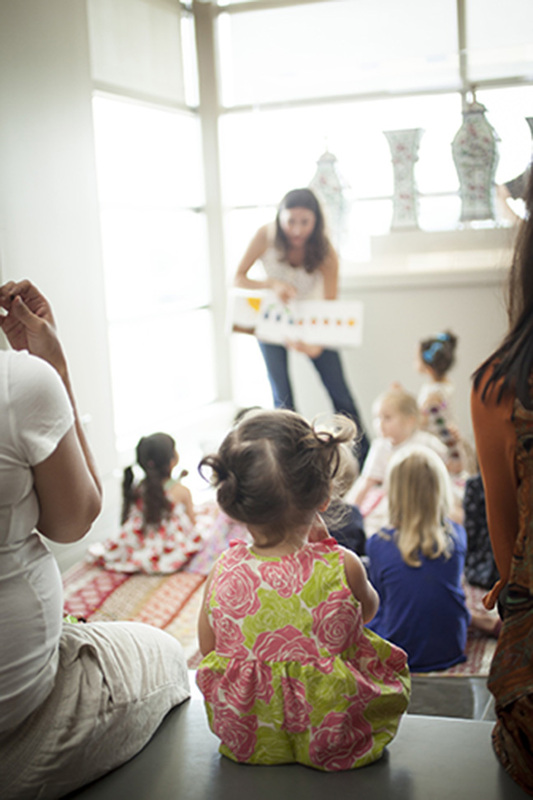 Toddlers will hear and experience stories, gallery activities, hands-on art-making, movement, and music. With a whole summer’s worth of activities and themes, your little one will have plenty to look forward to on Wednesdays. Reservations are required. 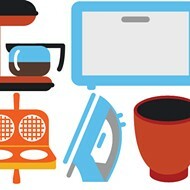 $5-$10 (free for kids under 12), 10-11am, July 2-August 27, San Antonio Museum of Art, 200 W Jones, (210) 978-8100, samuseum.org. SAMA brings parents and caregivers with babies, ages 0-18 months, Art Crawls every second Thursday of the month. Parents or caregivers can bring their babies in slings or strollers to walk through the galleries at the museum and listen to talks while their infants enjoy the art. Each tour ends with playtime. 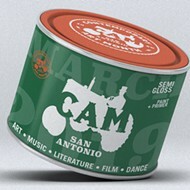 $5-$10 (free for kids under 12), 10-10:45am, San Antonio Museum of Art, 200 W Jones, (210) 978-8100, samuseum.org.